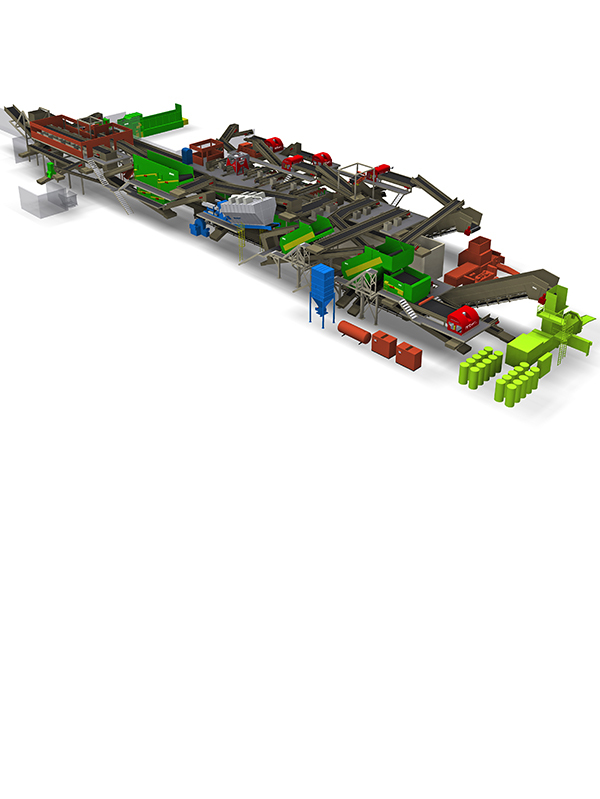 Moncks Corner, S.C. – January 30, 2018 – South Carolina-based RePower South (RPS) has begun construction of the Berkeley County Recycling and Recovery Facility, which will be the most advanced Mixed Waste Processing facility on the East Coast. 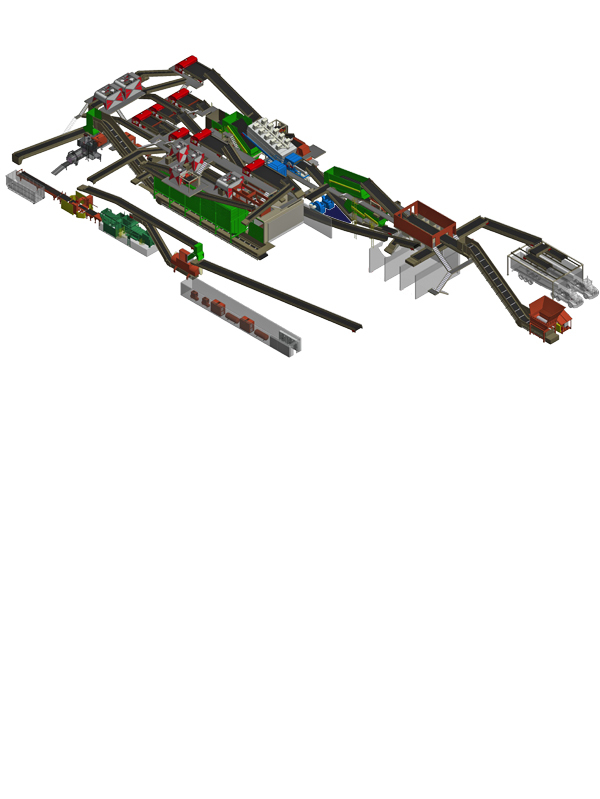 The turnkey recovery system will be provided by Bulk Handling Systems (BHS) under an engineering procurement and construction (EPC) agreement with Barnhill Contracting Company. 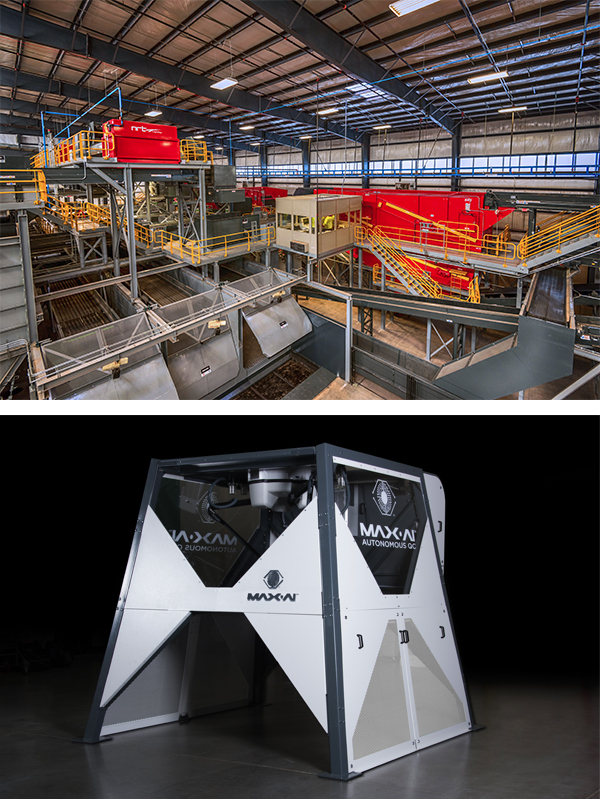 When production begins in early 2019, the Moncks Corner, South Carolina plant will process 50 tons-per-hour of mixed waste sourced from Berkeley County to recover recycled commodities and a fuel feedstock. 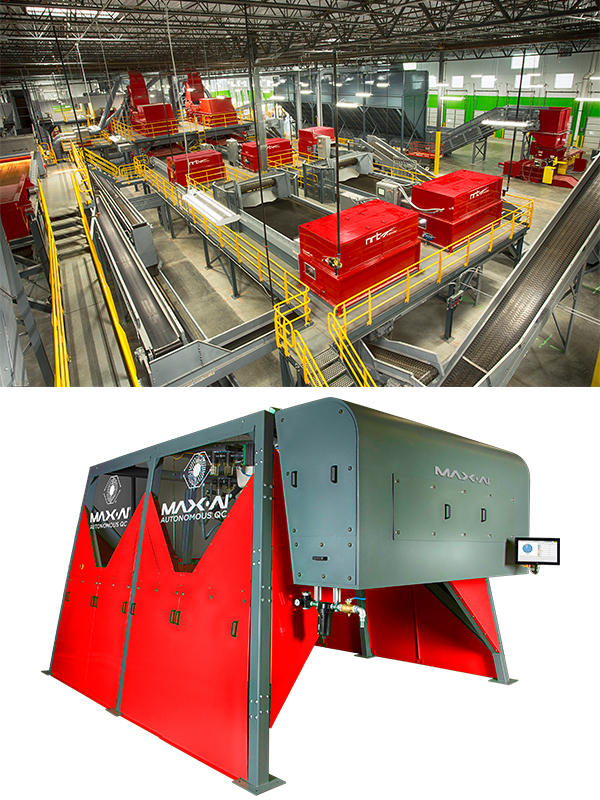 Advanced technology, including NRT optical sorters and Max-AI® Autonomous QCs (AQCs) will enable the system to run with minimal manual sorters. 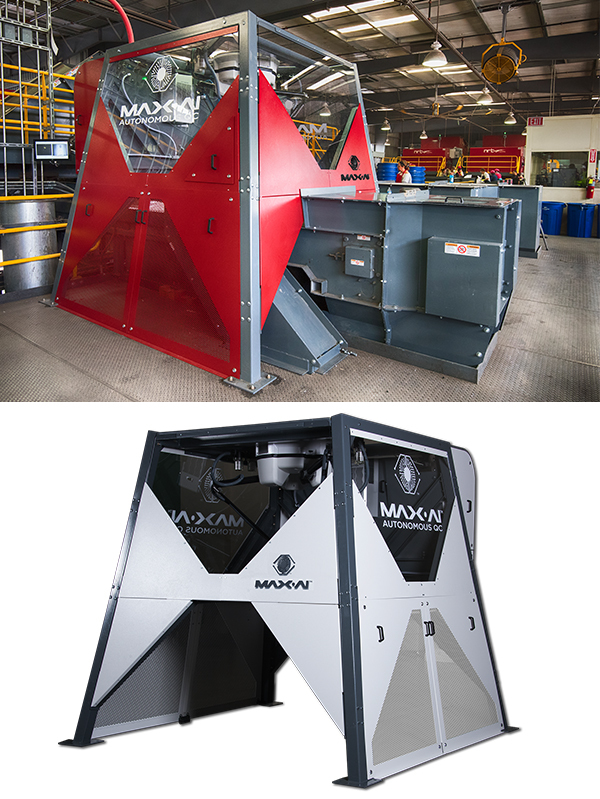 RPS partners with communities to maximize recycling recovery and landfill diversion at the lowest overall cost. China’s National Sword policy has left many communities contemplating how to best manage recycling with some areas in the US currently landfilling papers, plastics and valuable commodities that had previously been recycled. 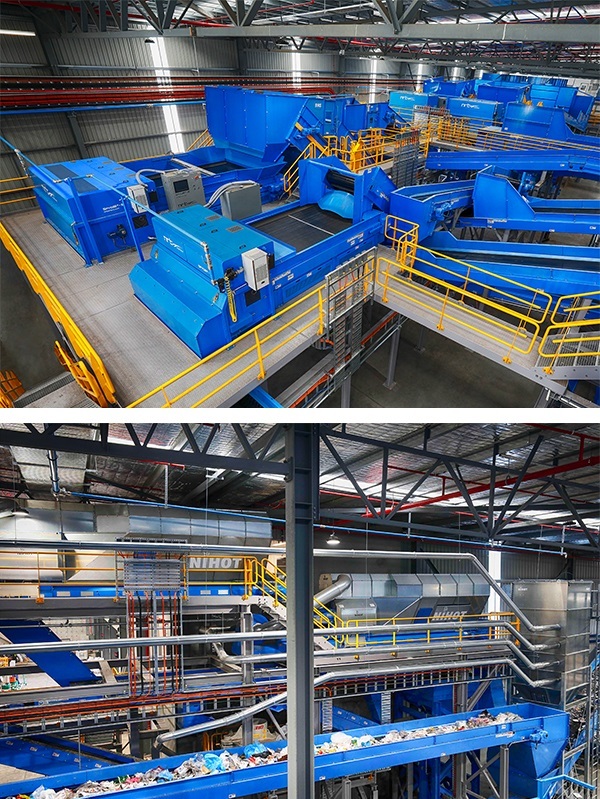 The RPS facility is designed to maximize value from the County’s mixed waste stream by recovering all recyclables rather than only those placed in a recycling bin. 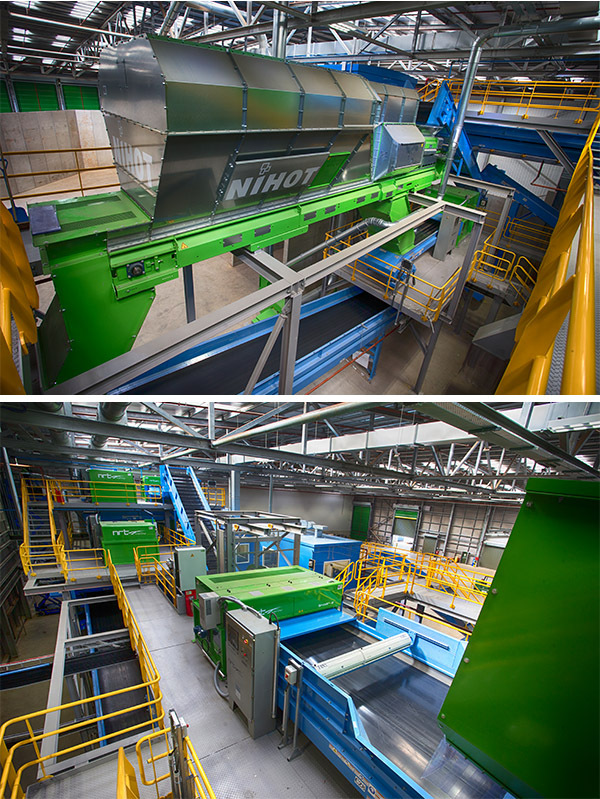 Beyond recycling, the facility is able to recover non-recyclable papers and plastics for production of ReEngineered Feedstock™, a high quality, low carbon renewable fuel sold to industry, cement, and utility customers to replace coal in production processes. 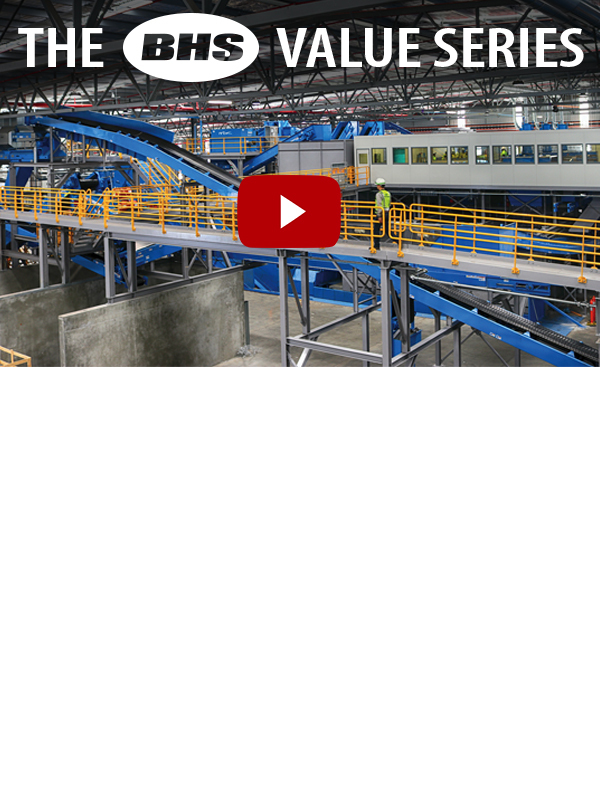 The system requires minimal manual sorters per shift yet will create products of the highest quality thanks to the recent technological advances from BHS companies. 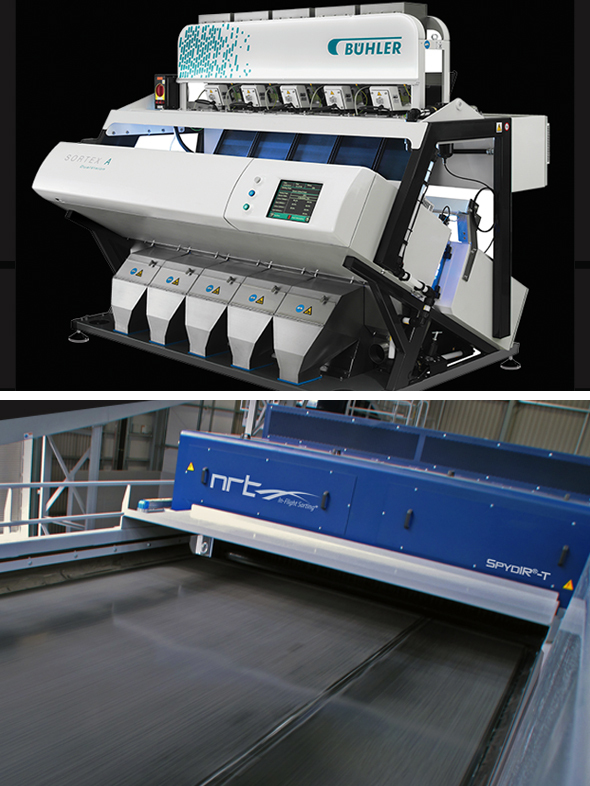 The BHS FiberPure™ system, consisting of BHS screens, NRT optical sorters and Max-AI AQCs remove contaminants to produce a clean end product without the need for manual sorters. 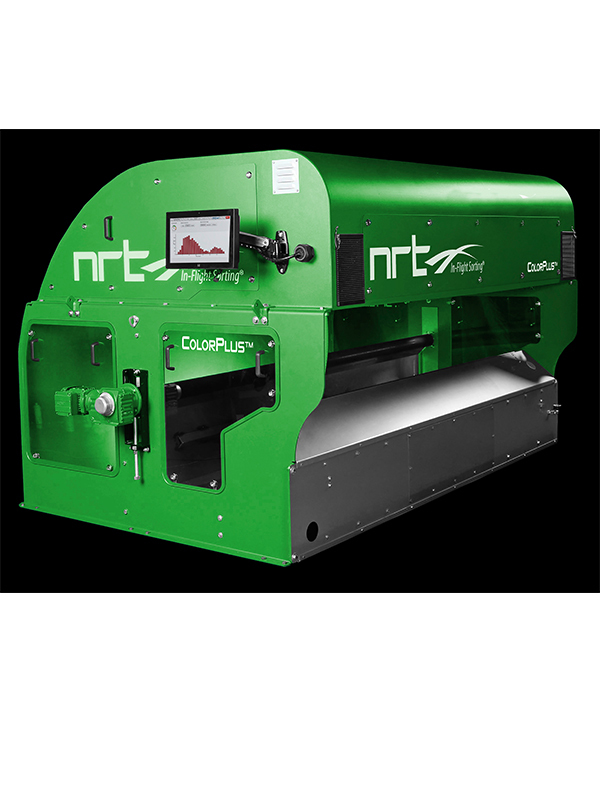 The non-recyclable fibers and plastics destined for fuel undergo further purification by NRT SpydIR® optical sorters equipped with MetalDirector™ options to remove unwanted contaminants. 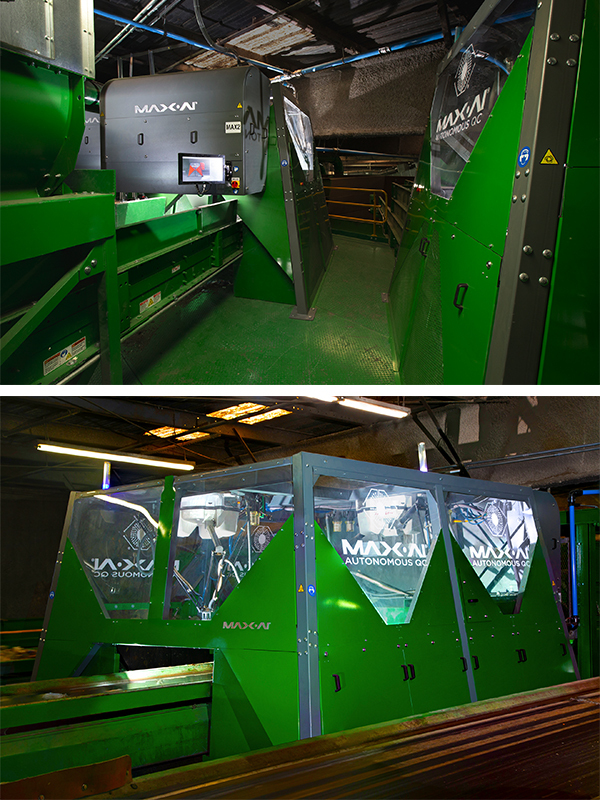 Max-AI AQCs are also utilized in each sorting position on the container line. 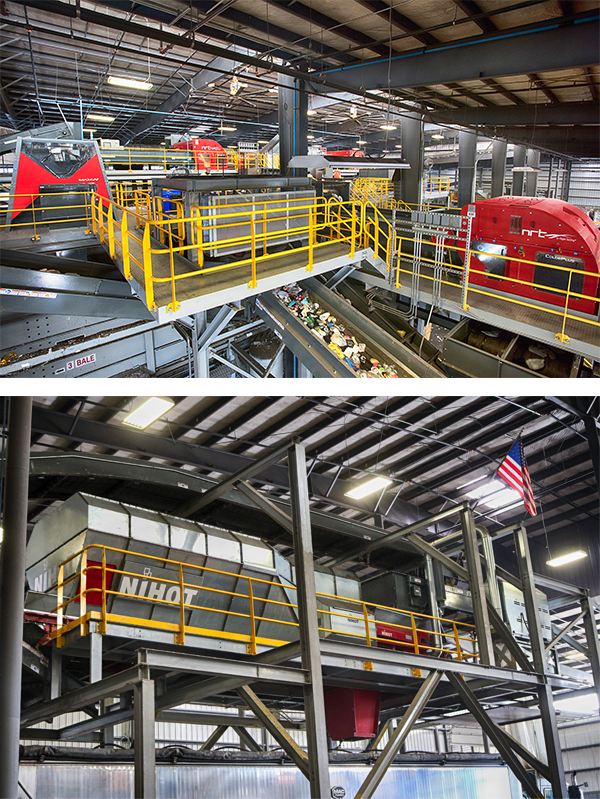 In total, the system contains seven NRT optical sorters and nine Max-AI AQCs, dramatically minimizing the need for sort labor. In conjunction with BHS and RPS’s fuel system partner, Loesche Energy Systems, the fuel system will deploy the most efficient and technologically advanced equipment, including a Loesche RocketMill for size reduction. 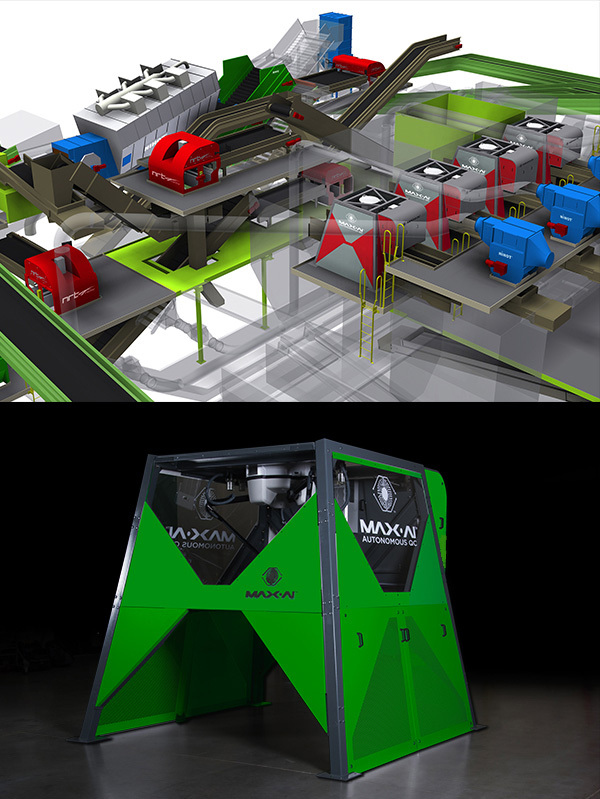 The system also features two Kadant PAAL balers. 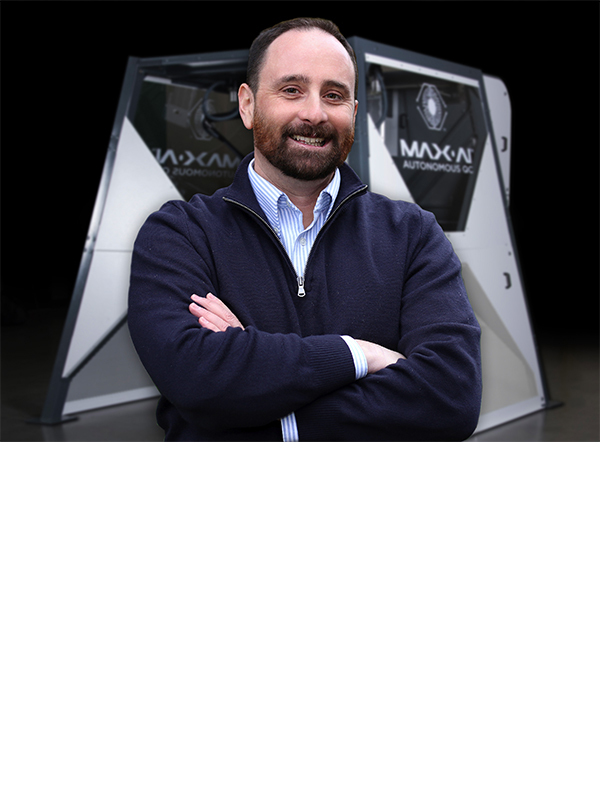 Kadant PAAL balers claim nearly half the market share in Europe, and were introduced to North America last year through an exclusive relationship with BHS. A PAAL Konti 500 bales all commodities headed to the secondary market, including ferrous, aluminum, cardboard, paper, and plastics and fuel is baled by a PAAL Dokon 500. RePower South (RPS) is an advanced recycling, recovery and renewable energy company, helping transform communities toward a sustainable waste and energy future. We recover recyclable materials from the waste stream typically landfilled and further extract non-recyclable papers and plastics to manufacture a low carbon, renewable fuel to replace coal. Repower South holds an exclusive regional license from Accordant Energy, LLC for the development, manufacture and sale of ReEngineered Feedstock fuel, an EPA determined non-hazardous secondary material. RePower South increases community recycling, diversion from landfill, and use of clean energy.